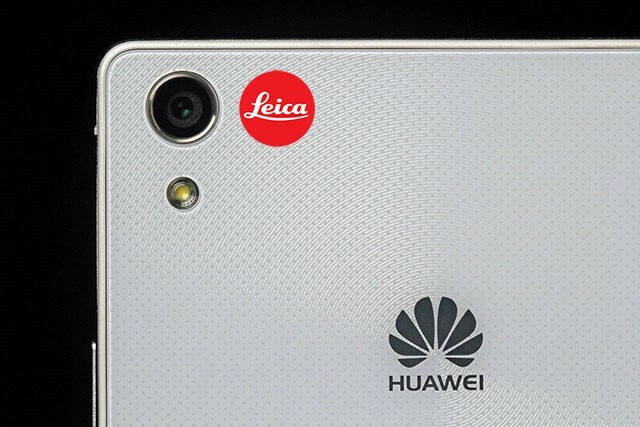 Huawei Consumer Business Group (BG) and Leica Camera AG announced the start of a strategic partnership, a co-operation with shared premium ambitions and spirit, which will see both technology and photography brands combining their shared ethos in a long-term commitment to the art of craftsmanship, meticulous engineering and the spirit of winning collaboration, to create a powerhouse in their invention of smartphone photography. For over 100 years, premium iconic camera manufacturer Leica Camera has been creating lightweight cameras favoured by street photographer pioneers and world-class optical lenses, fulfilling the passions of its community. With ingenious optical engineering and formidable craftsmanship, Leica cameras, recognisable by their ‘reddot’ branding, are German engineering at its best, and continue to attract new generations of consumers who aspire to achieve “the Leica look” and own these masterpieces of design. In addition to making precision-crafted masterpieces, Leica supports prominent photographers and emerging new talent around the world.